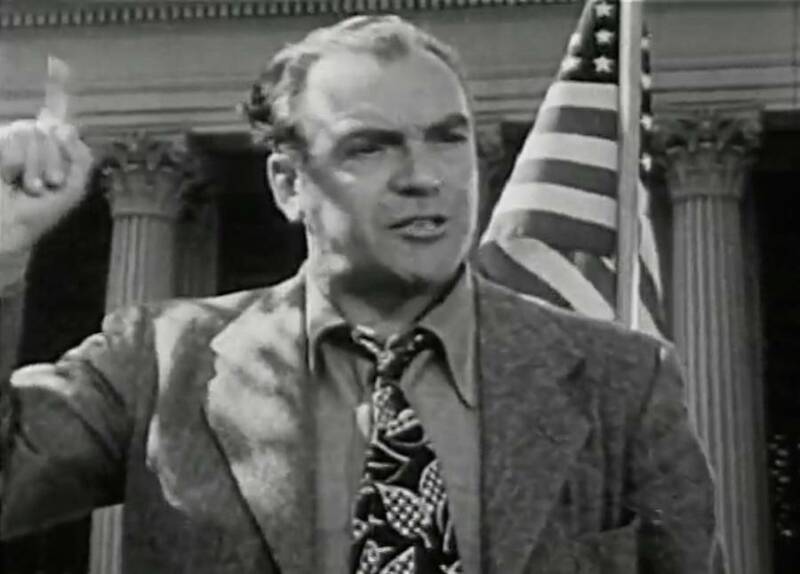 "Don't Be A Sucker," a U.S. War Department propaganda film from 1943, has gone viral after the weekend's violent white supremacy rally. 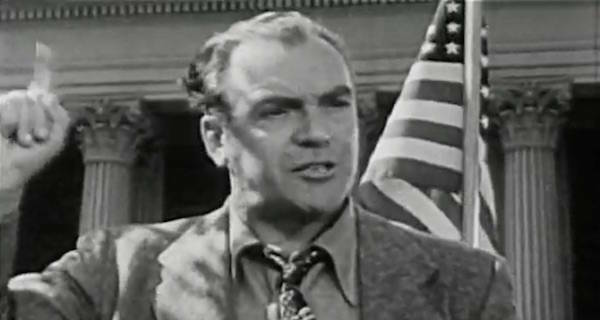 The U.S. War Department made the short film “Don’t Be a Sucker” in 1943 to teach Americans about the dangers of fanaticism and hatred. 75 years later, the anti-Nazi film is scarily relevant once again. After a clip from the movie was tweeted in response to the white nationalist rally in Charlottesville, Virginia over the weekend, it’s spread around the internet — being viewed by hundreds of thousands of people whom its creators likely never imagined would need its message. At first, Mike thinks the guy has a point. That is, until the man adds freemasons to his list of disagreeables. An elderly Hungarian man next to Mike proceeds to explain to Mike (who’s clearly not too bright) why the guy on the soapbox is dangerous for everyone. Racists slowly taking over by creating heightened polarization based on lies and nationalistic fear mongering? This sounds familiar. This is an interesting message for a government film since, at the time of its release, the U.S. was still enforcing school and military segregation, Japanese internment, and a host of other racist policies. But Atlantic writer Robinson Meyer points out that — despite these discriminatory practices — the country was beginning to realize that our country would be stronger with people working together. Since three people died over the weekend and our president took three days to explicitly condemn the hate groups directly responsible, the fight against racist rhetoric is just as important now as it was in 1943. So, as propaganda networks like Breitbart continue to share headlines like “Alt-Right Activists Condemn Violence, Dispute Mainstream Account,” please, please don’t be a sucker. Next, check out this explainer on the Alt-Right. Then, learn why White Lives Matter is a hate group and Black Lives Matter is not.